Howlin' Wolf Records: SIX STRINGS: Lakeshore Records: BURYING THE EX  - Joseph LoDuca and More! Lakeshore Records: BURYING THE EX  - Joseph LoDuca and More! Lakeshore Records will release the BURYING THE EX – Original Motion Picture Score, featuring the original music composed by Joseph LoDuca (EVIL DEAD Trilogy, SPARTACUS) and a bonus track “Poison Love” by Electroillusion, which was featured in the film’s trailer. The recording will be released digitally on June 16th and on CD August 14, 2015. In addition, the label will be releasing a special EP, featuring the songs from the film, digitally on June 16, 2015. The BURYING THE EX – Original Motion Picture Soundtrack EP, is a 6-track EP with songs by Chantal Claret, Zachary Kibbee, Far Too Loud, TaDa and two tracks from The Kobanes. 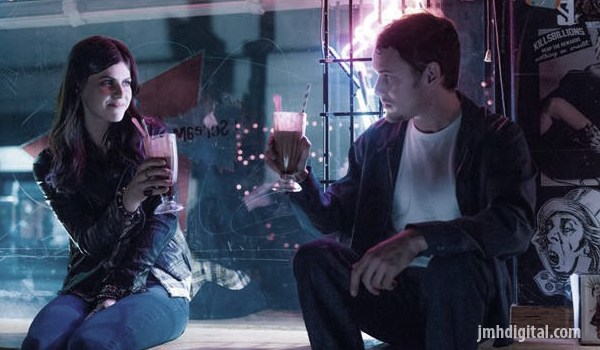 In Burying the Ex, a new film from visionary director Joe Dante, a twenty-something’s romance with his dream girl takes an unexpected turn when his dead ex-girlfriend rises from the grave and thinks they’re still dating. Seamlessly merging classic horror with screwball comedy and a poignant romance, Burying the Ex is a radically unique spin on the zombie genre. “As a composer who regularly gets invited along for the ride on horror projects, I can describe my experience on BURYING THE EX in two words: BIG FUN. No one does horror/comedy better than Joe Dante,” said LoDuca. Joseph LoDuca’s life-long love affair with music began with deep rock and jazz roots coming up through the rich music scene in the Motor City; to university studies of composition and guitar in New York; expanding further to absorb the musical languages of the Middle East, India, and Asia, finding fresh contexts for ancient sounds. “I understand the language of music and how to apply it to storytelling. What excites me is being able to inject who I am and what I discover every time I work closely with a filmmaker,” LoDuca said. He began his film career scoring director Sam Raimi’s Evil Dead Trilogy, and has continued that relationship through the top-rated television series Spartacus, Hercules: The Legendary Journeys, and Emmy winners The Legend of the Seeker and Xena: Warrior Princess. A Two-time EMMY® Award winner and eleven-time nominee, composer Joseph LoDuca is no stranger to large orchestra action/adventure, fantasy, and thriller music. His latest projects are the action/adventure/fantasy series The Librarians, upcoming supernatural thriller Pay the Ghost and the highly anticipated television series Ash vs Evil Dead. 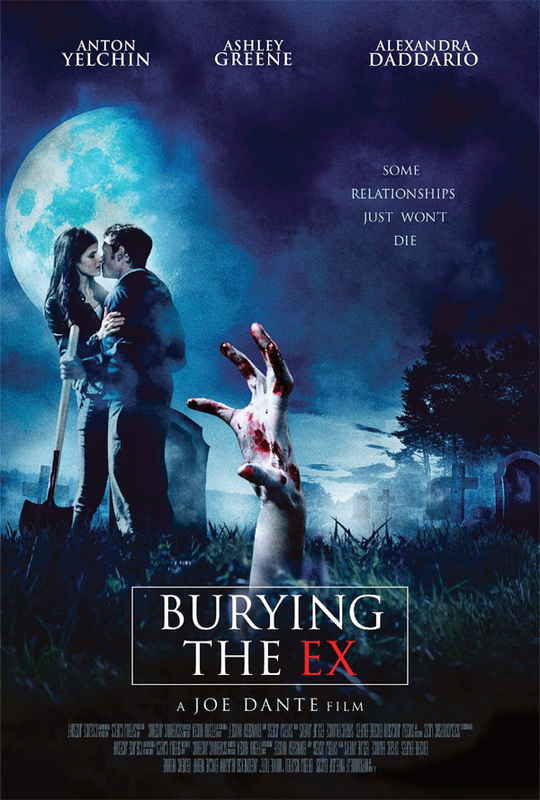 Voltage Pictures and Image Entertainment present BURYING THE EX, available in limited release on June 19, 2015. The BURYING THE EX – Original Motion Picture Score will be available June 16 digitally and on CD August 14, 2015. BURYING THE EX– Original Motion Picture Soundtrack EP will be available digitally on June 16, 2015.